After red-flagging shrinking credit to Medium, Small and Micro Enterprises (MSME), the government is likely to underline — at the RBI’s Central Board meeting on December 14 — the stress in the real estate sector that threatens job losses. And make a strong pitch for providing liquidity to non-banking financial companies (NBFCs). Over the last 3-4 years, as banks exercised extreme caution in lending, it was NBFCs that stepped in to provide loans not just to retail home buyers but also housing firms. Several real estate companies have knocked on the government’s door with the RBI refusing to entertain any special dispensation for a particular sector. “The real estate sector is in a mess with developers finding it tough to raise funds and being forced to stall development and cut their workforce. 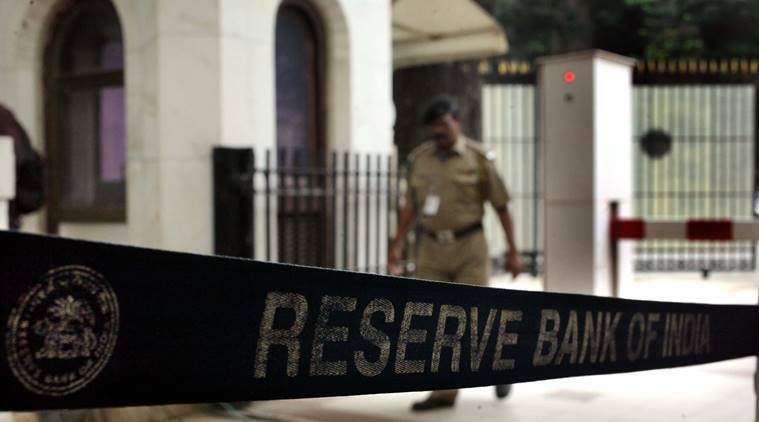 RBI can always find ways beyond opening a special window, which it feels creates a moral hazard,” said a government official. The RBI data on sectoral deployment of funds shows that while the commercial real estate (CRE) witnessed significant slowdown in bank credit availability post-demonetisation, the credit outstanding for CRE witnessed a contraction for the first time in 13 months. In September, it contracted 0.8 per cent over the same period last year. CRE comprises loans extended to builders for construction of housing buildings, hotels, shopping malls, industrial parks, office blocks and hospitals — classified as commercial real estate by RBI. Getamber Anand, chairman, Confederation of Real Estate Developers’ Associations of India (CREDAI) and CMD ATS Infrastructure, said that the key issue facing developers is of last-mile funding and if it is not solved it will have a domino effect on the economy and on home buyers. He said that RBI needs to push banks to start lending to the real estate sector.